The purpose of this thread is not to perpetuate the continuous debate of "Tanks vs. Tubs", but to try and both answer and illustrate as much as I can about stand alone tubs and their set-up. There are many different alternatives, options, and methods to doing things, and I will try to list some where applicable. Since websites and products can change or vary, depending on your location, I am not including any external links in this thread. If you have a question on where to purchase supplies, please ask in a separate thread so that current information can be provided. 2) Ambient environmental conditions in your home. 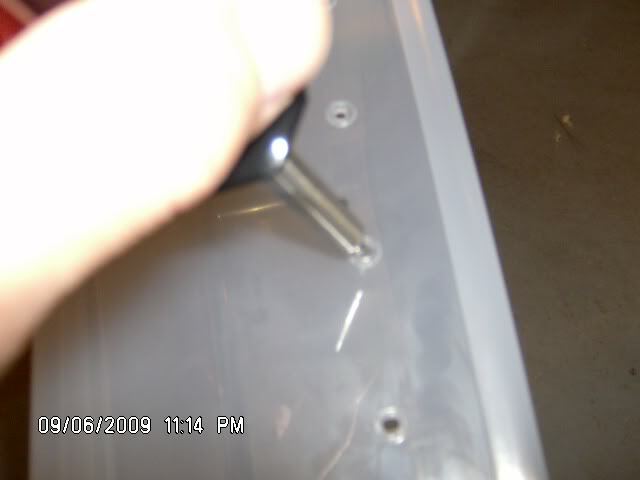 3) Number of holes in the tub. 4) Size of the holes. 6) Size of the water bowl. 7) Type of substrate used. The amount of ventilation is the key to regulating humidity. This is all dependant on the number and size of the holes and the amount of airflow through the tub. I recommend starting out with just a few holes. 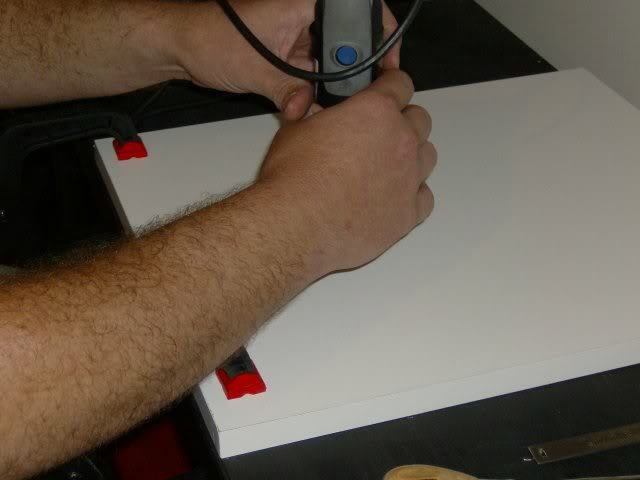 After the humidity stabilizes, add a few more holes at a time until it gets to the level that you want it at. Depending on the seasonal weather at your location, you may have to open quite a few more holes in the summer and then cover some during the winter months. Or, you can use two different tubs. 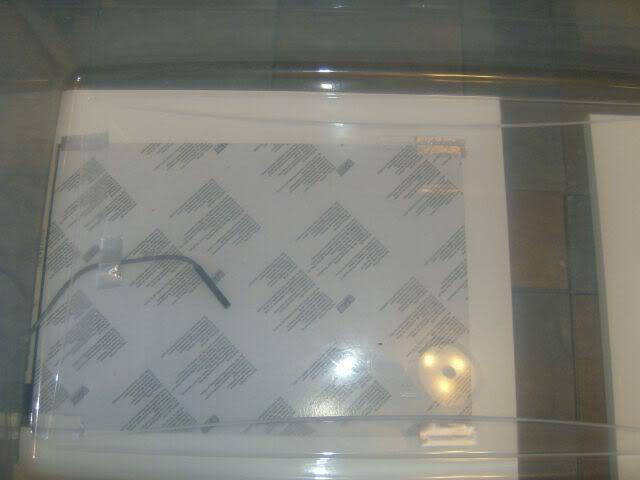 Another way to regulate the humidity is to increase or decrease the amount of air flow through the tub. This can be accomplished by the use of an oscillating fan, or, in some cases, a cieling fan, if available. 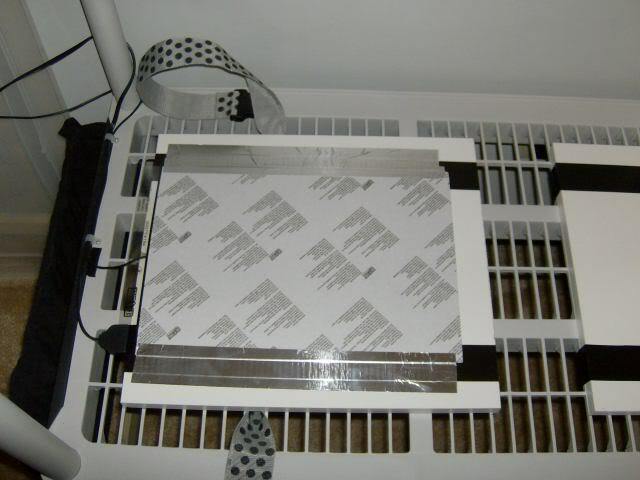 If you choose this method, then you adjust the speed and position of the fan to change the humidity. Temperature- I normally recommend that the size of the heat source cover at least 1/3 but not more than 1/2 of the floor space of the tub. The ambient room temp will affect the tub temperture. If your house generally stays at or above 75F, then you can probably use a heat source size on the lower end of the range. If your house stays below 75F, then you may want to use a heat source size closer to the upper end of the range. If you live in a really cold place, then you might decide to use a dual heat source/thermostat set-up. 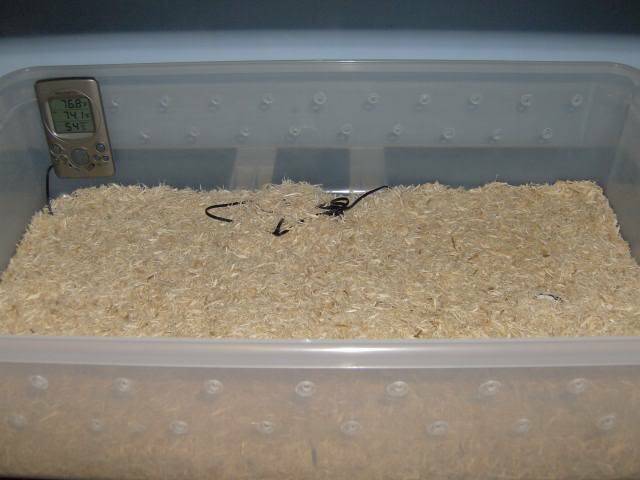 Another option is to use a space heater to maintain the ambient temperature in the room where your snake is kept. 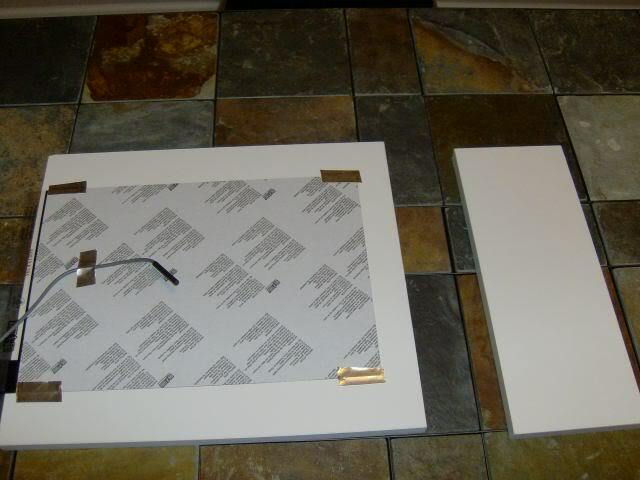 Heat Sources- Here, you have basically two choices, Under Tank Heater(UTH) pads and Flexwatt Heat Tape. Both can be obtained in a variety of sizes and configurations and it's your preference whichever one you choose. Thermostats- Please, please, do not use an un-regulated heat source. Sooner or later, you will run into trouble because of it. A thermostat will save you from alot of frustration, heartache, and money in the long run. A rheostat or dimmer can be used in a pinch, however, these do not regulate heat, they only adjust it. These require closer monitoring and more frequent adjustments since the tub temperatures will change with changes in the house temps. The $25-$30 investment in a basic thermostat will save you a $300+ trip to the vet due to a burned snake. 1) Decide what size of snake you want (juvenile, adult, etc.) or pick out your particular snake. 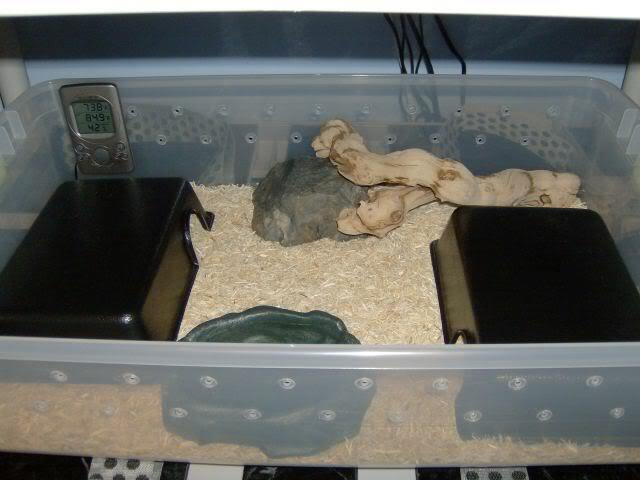 2) Select two appropriately sized and snug hides for your snake, a water bowl, and any extras, such as a small branch or fake rock for rubbing on. 3) Now that you have the furnishings, find a tub that all of the items will fit comfortably in. They don't have to be crammed into the tub, but you don't want alot of extra space. For younger snakes, I figure about 3-5 inches of floor space between items is ok. For larger snakes, you can give them a little more room. Don't get a tub that is too tall for your snake. For Ball Pythons and most ground dwelling snakes, the 6-7 inch tall tubs are about perfect. 4) Once you have the tub selected, now you can get the correct size heat source. 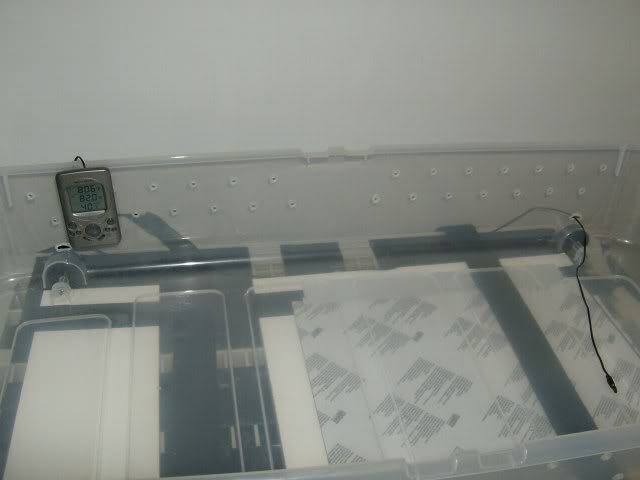 4) 2 Thermometers (one with a probe) or Temp gun, and a Hygrometer. I like the Acu-Rite because it measures two temperatures and humidity all in one unit. 5) Soldering Iron, Drill, Wood Burning Iron, or whatever you decide to make the holes with. I prefer a soldering iron. 6) Tape. I use aluminum tape because it is generally easier to remove. 12) 2 Hides. 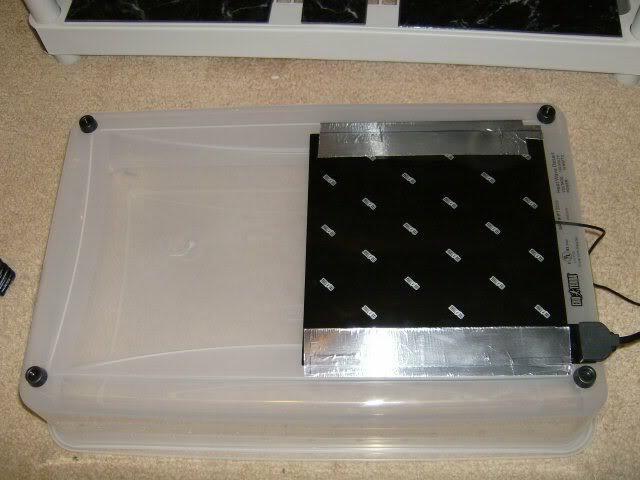 This is two small litter pans and 2 plastic bowls which can easily be made into cheap, adequate hides by melting an entrance hole on the side with the soldering iron. 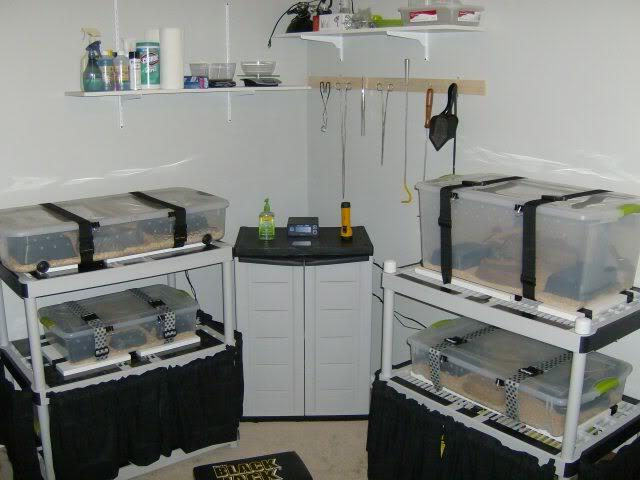 Keep in mind that whether you choose to purchase or make your own hides, they should provide a snug fit for your snakes security. - Decide how many holes you want to start off with and where you want to place them. If you want to lay them out in a fancy pattern, it's your prerogative. I only put holes on the front and back, because that is all I need. -Turn the tub upside down so that you are looking at the bottom. 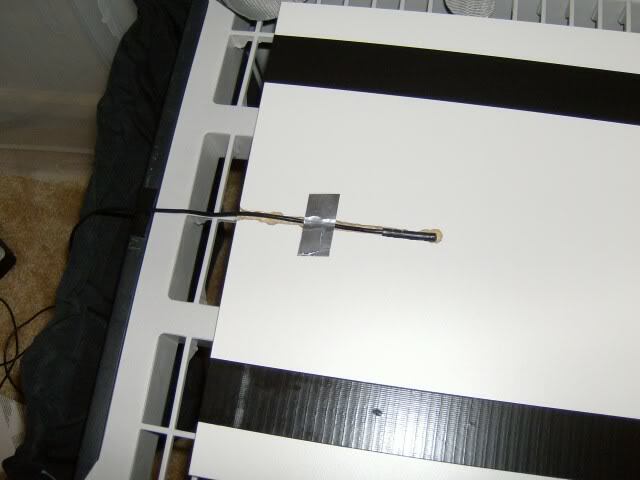 Mount the Thermostat probe to the bottom of the tub with a piece of tape. - Using tape, mount the UTH over the probe. 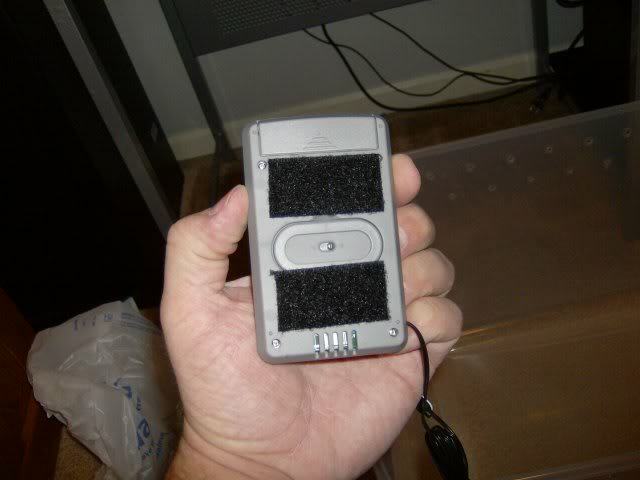 Some Heaters come with little rubber feet to raise the enclosure. 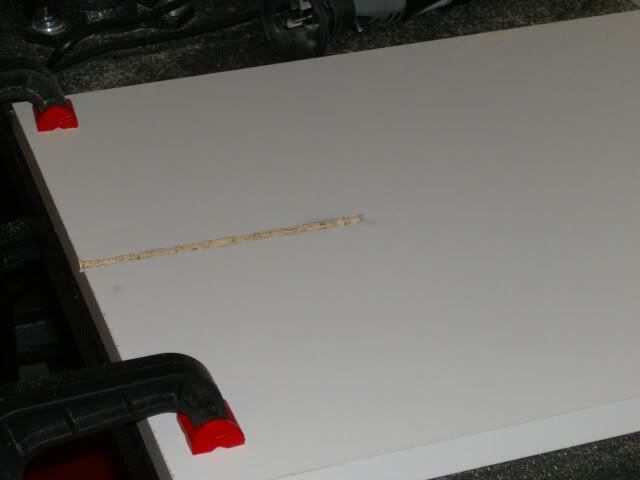 If yours doesn't, you can use something like thin pieces of wood or by glueing a plastic bottle cap at each corner. 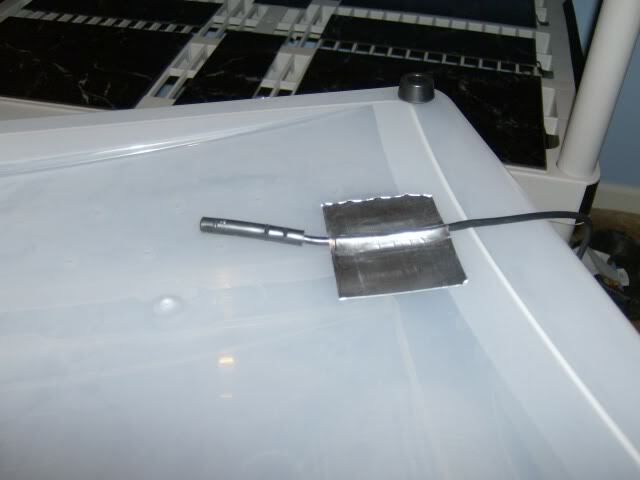 This is to keep the heat source from contacting the surface below, or, if your tub is not indented on the bottom, it will keep it from wobbling on the probe. - Flip the tub over. Next comes the thermometer. The base unit will go on the cool side and will tell you the ambient temperature and humidity level. The probe will be placed on the warm side, against the bottom of the tub, over the UTH. This will tell you what the hottest temperature that your snake will be exposed to, should they burrow in or under the substrate. If you don't have velcro, you can just set the unit in the tub. I prefer to apply velcro to the back of it and mount it to the side of the tub. 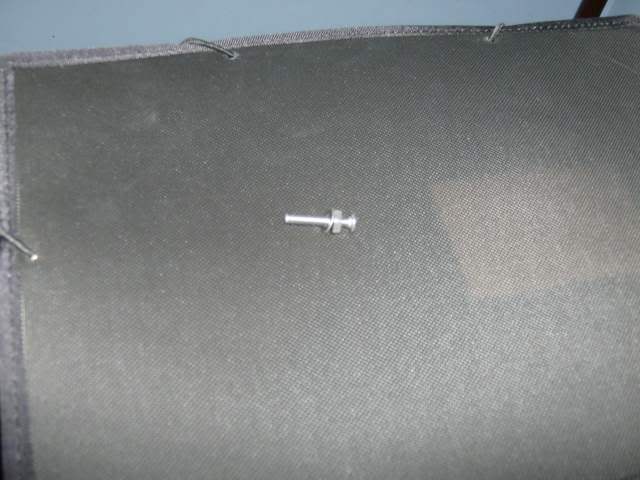 - The excess probe wire can be buried under the substrate. - But I prefer to keep it out of the way by melting a hole near the bottom of the warm side and running the probe out, around, and back in on the warm side. That way, all of the excess wire stays tucked away behind the tub and out of the way. I use a few globs of hot glue to hold it in place. - Add the substrate, furnishings, and water. 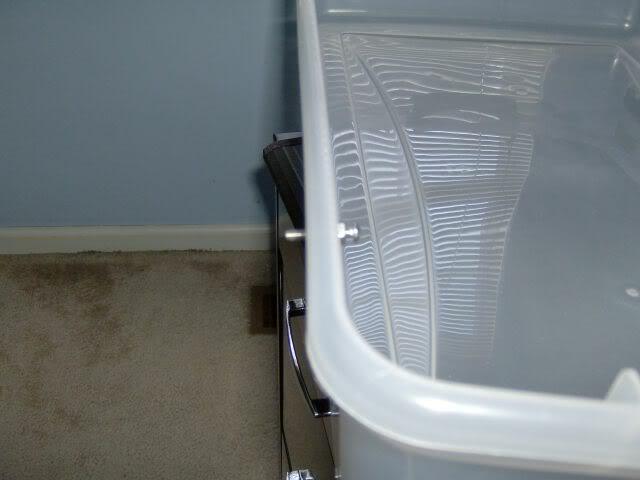 - The Binder Clips are used to pinch the tub and lid together to close any gaps and reduce the chance for an escape. I also use luggage straps on my tubs, even though they are really only needed on one tub. I just like everything uniform. -At this point, connect the UTH to the thermostat and set it to the desired temperature. 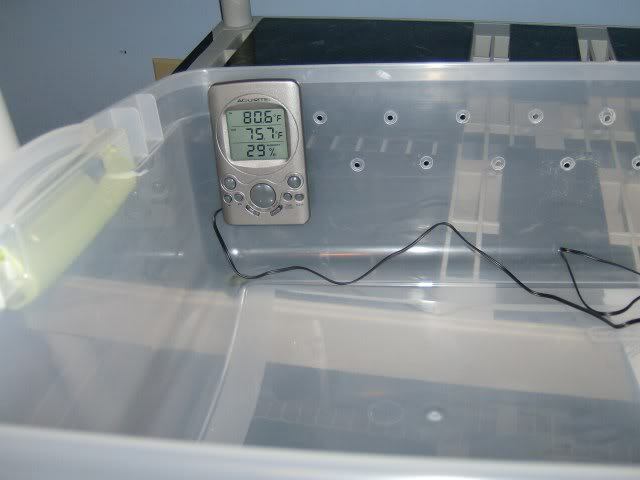 Monitor the temps and humidity inside the tub for a few hours. Make small adjustments to the holes and/or ventilation for the humidity levels, and depending on what the inside temps are doing, you may need to adjust the thermostat setting a little. Once all of your numbers are good and stabilized...go get your snake. 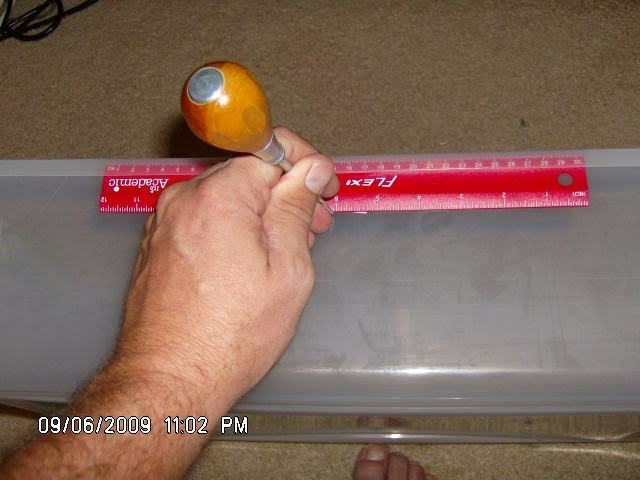 Hopefully, this will answer some questions and provide some of the basics of setting up a stand alone tub. Since mounting the thermostat probe and heat source to the bottom of the tub can be a bit cumbersome when it comes to moving the tub for cleaning, you can mount the heat source and probe so that they are not physically attached to the tub. I chose to make a mounting base. I decided to use Melamine, and bought 2 shelves (4' X 18"), which is what I needed for my four tubs. 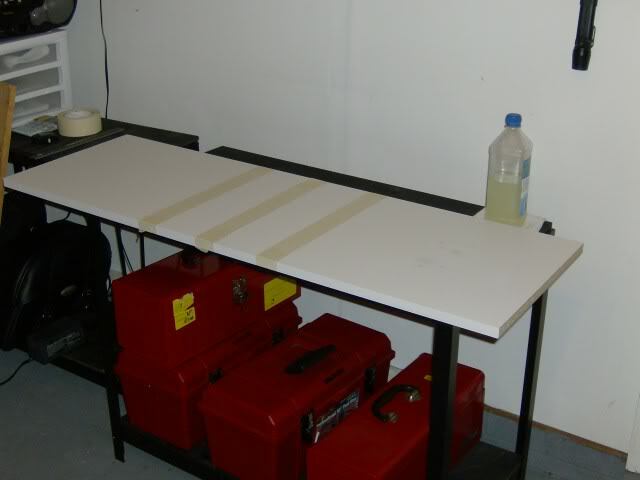 *NOTE* If you do not have a power saw to cut the Melamine, I suggest having it cut at the place of purchase. 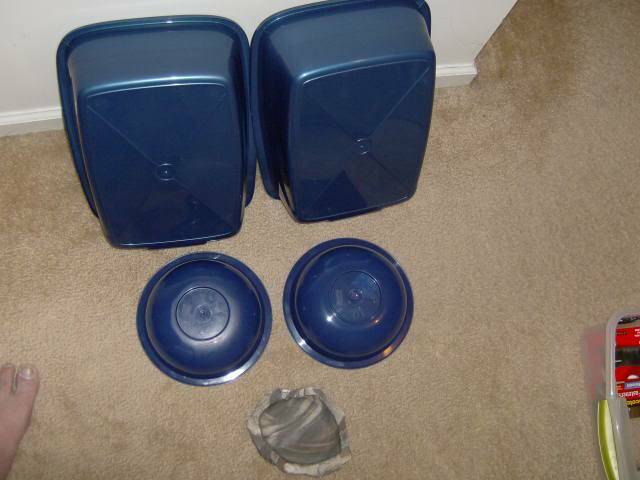 4 pieces, 18" X 18"
4 pieces, 18" X 6"
Which gave me one set per tub. My first thought was to just mount the UTH to the base with the probe on top, so I mocked it up to see what it would look like. While this will work effectively, I wanted something a little different. I wanted a way to securely mount the probes where they would also be protected. I measured the diameter of the probes at 3/8". I then hooked up the router attachment to my Dremel tool and set it for 3/16" and cut a channel in each of the bases. This would allow the probe to be recessed into the base but still be in direct contact with the UTH. Since the shelves are grated, the best way I could come up with to hold the bases in place was the tried and true duct tape, followed by the probes, and then the UTH's. 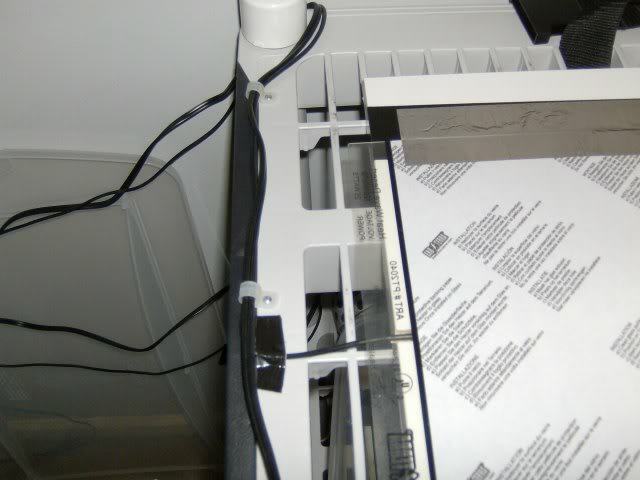 In order to keep the wires from shifting or pulling out, I mounted them in place using the wire clamps. Thank you for this Vyprz! I am about to get another snake and I am making the switch to tubs! This is very helpful and couldn't have been posted at a better time! Why? Why do humans always look to the sky? Why do you try so hard to fly when you don't have any wings? We'll run on our own legs. - Kiba "Wolf's rain"
Yes, they are Reptile Basics hides and they are the Medium size. That particular tub is a 32 quart tub. From experience, that sticky velcro is ten times stickier than duct tape and ten times as harmful when they knock it loose and get it stuck to them. I do have another way that can be used to mount the Acu-Rite type thermometers. I'll see if I have some half way decent pics of it. 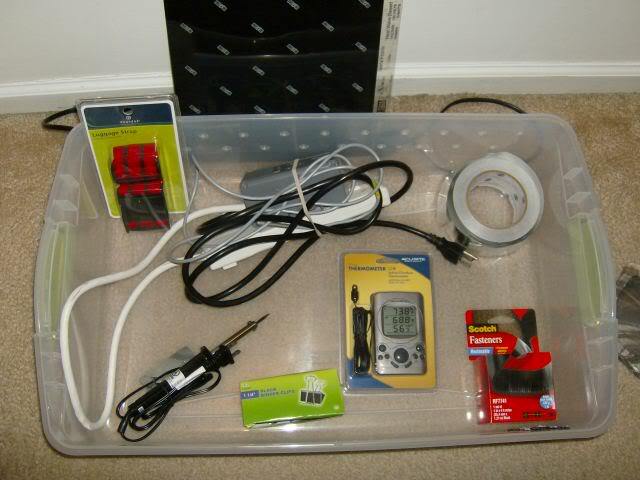 If you are using an Acu-Rite thermometer, or something similar with a hanging slot on the back, here is another way to mount it using standard hardware. These aren't the greatest photos because my camera doesn't do close-ups very well. 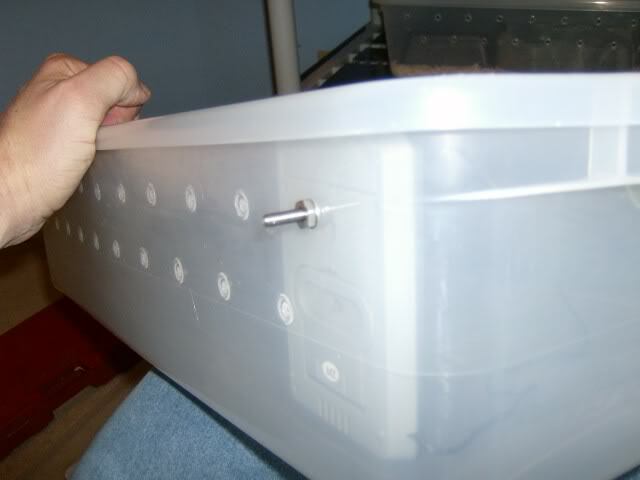 The screw head should be small enough for it to fit in the hanging slot and, depending on the size of your holes, the washers should be big enough to keep the nuts from passing through the holes. 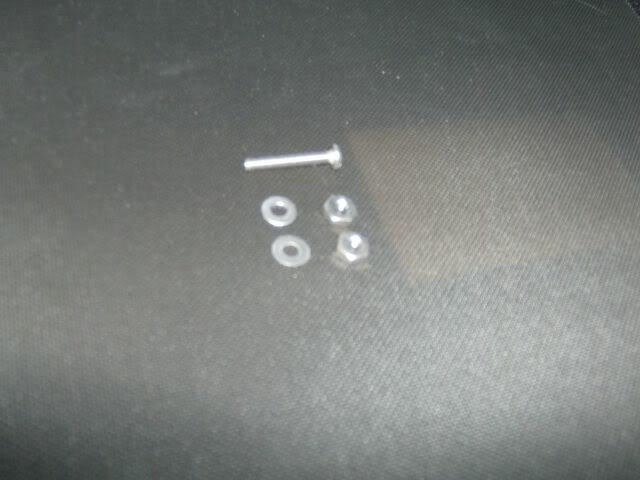 First, take one of the nuts and put it on the screw approximately 1/8" or so from the head, then add a washer. Insert the screw through the hole that you are using. Add the other washer and then the nut and tighten down. I just temp gun the hot spot when I need to know what its at.